Frontline employees, almost universally, have one of the most repetitive and difficult positions to stay upbeat and positive about day in, and day out. Keeping people motivated, happy and achieving objectives in these roles can be extremely challenging. Solving this problem is simple: Ensure frontline contact center agents are engaged in their work, with their peers and with leadership. Unfortunately, this simple answer isn’t easy to execute and maintain. Lucky for us, there is a new software category being introduced by Gartner called Workforce Engagement Management (WEM). Workforce Engagement Management is a suite of products that are focused on helping companies manage and improve employee engagement. This accounts for engagement at every step of employment from recruiting and onboarding to time management, quality and performance. What Comprises Workforce Engagement Management? The types of products that make their way into this category will be supplemental to the already established set of products under the Workforce Optimization (WFO) umbrella. The difference is simply that WEM products will have their main focus on employee engagement while WFO products have a primary focus on the overall quality and efficiency of an operation. After all, you wouldn’t tell your employees that you were going to “optimize” them, rather, you engage them. WEM product types might overlap with WFO, but they will have different characteristics in that they have the employee engagement at the center of the design and functionality of the product. As the WFO world continues to transform into the WEM requirements, we will see innovation aimed at helping companies deliver a better experience for their employees. The things that keep people working at a given company is their level of fulfillment and overall happiness. By bringing WEM products into your contact center technology stack you are setting yourself up for a potentially significant performance lift. To improve each of the above-listed areas just a few points could have a tremendous impact on your bottom line. The best part is that WEM isn’t technology of the future, you can buy these pieces of technology today and have a variety of options to pick from. Ready to learn more about Talkdesk? While WEM is a new software category, the concept of leveraging technology to improve employee engagement is not new. However, with the advent of cloud solutions, Workforce Engagement Management can be more flexible and more powerful than ever before. With true cloud products the computing power is tremendously stronger, enabling processing time of massive amounts of data to be done in seconds instead of minutes or hours as we used to see with legacy on-premises products. With the additional use of automation, artificial intelligence and machine learning, it’s only a matter of time until we see an even greater level of sophistication that requires less effort and less labor to achieve greater results. 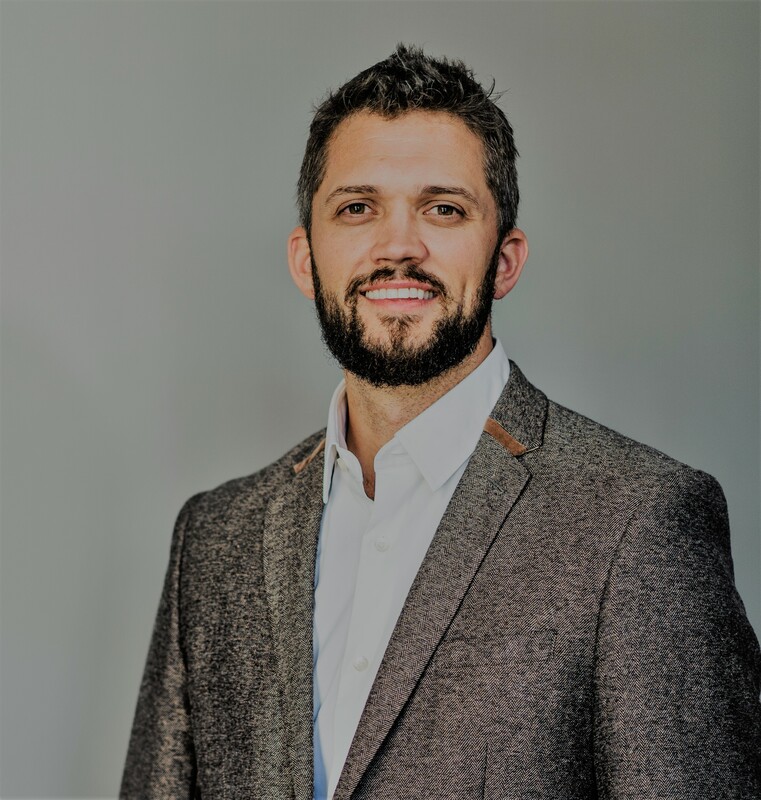 With over 15 years in the contact center industry and as an industry recognized thought leader Patrick leads Product Innovation Marketing at Talkdesk. When Patrick isn't traveling the world he can be found in his carpentry shop or working with local startups.